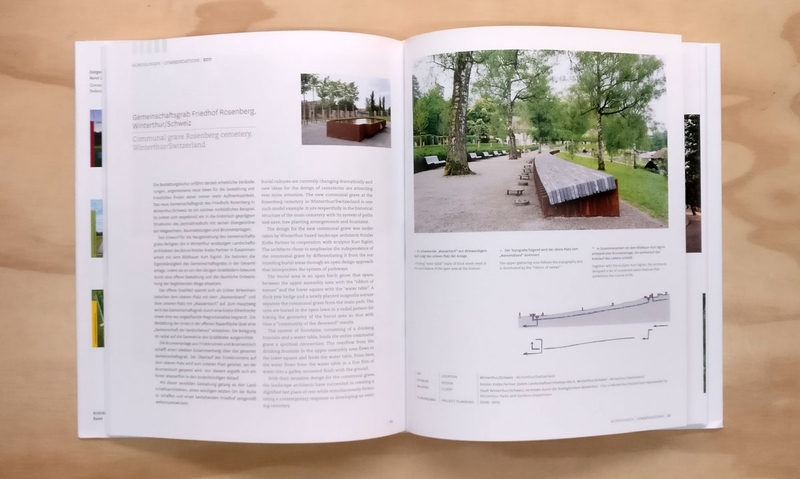 This volume in this series on contemporary landscape architecture is concerned with how life quality can be increased by improving our living environment through planning and raising the quality of public space. 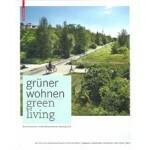 How green do we want our housing to be? 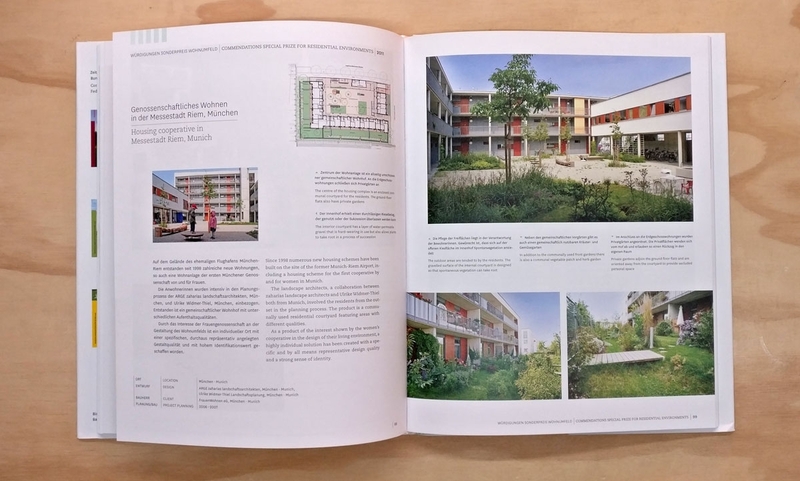 What are the essential criteria of a successful planning of open space in residential architecture? Will the changed relationship between city and country contribute to that, perhaps in the form of urban agriculture? 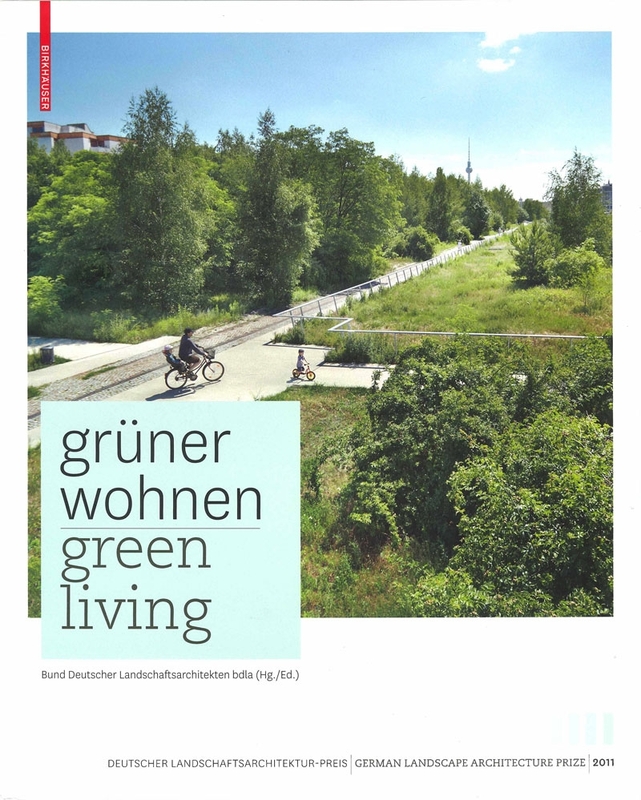 This book is being published on the occasion of the German Landscape Architecture Award 2011, the Special Housing Environment Award, and the largest competition for ideas from students and young professionals in landscape architecture and open space planning: the Peter Joseph Lenné Award. With a revised design and reworked structure, the essays and project descriptions in the book reveal the strategies with which the profession is meeting new challenges.